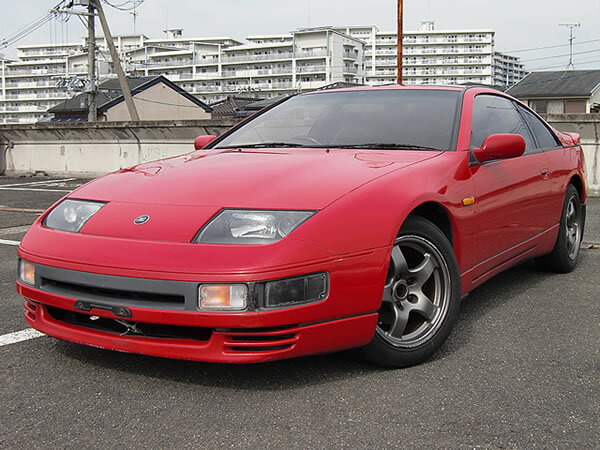 JDM Vintage & Nostalgic Used Cars Exporter|Import Your Dream vehicles from Japan » 1990 JDM RHD Nissan 300ZX 5spd Twinturbo Leather seats For Sale Japan to Canada U.K.
1990 JDM RHD Nissan 300ZX 5spd Twinturbo Leather seats For Sale Japan to Canada U.K.
1990 Nissan Fairlady 300ZX Twinturbo 2by2 GCZ32 model. 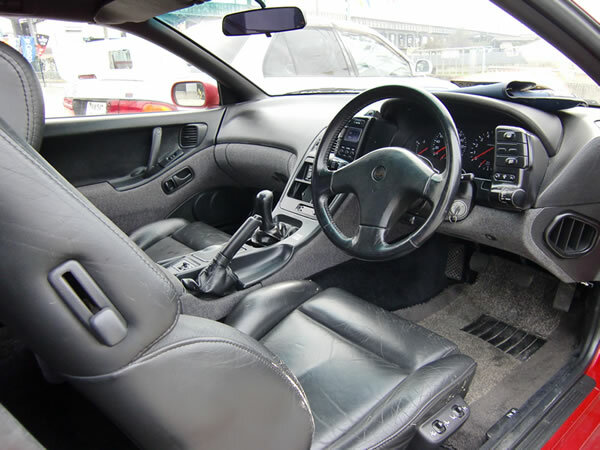 Black Leather interior, T-top roof, R32 GT-R Genuine 16′inch rims. 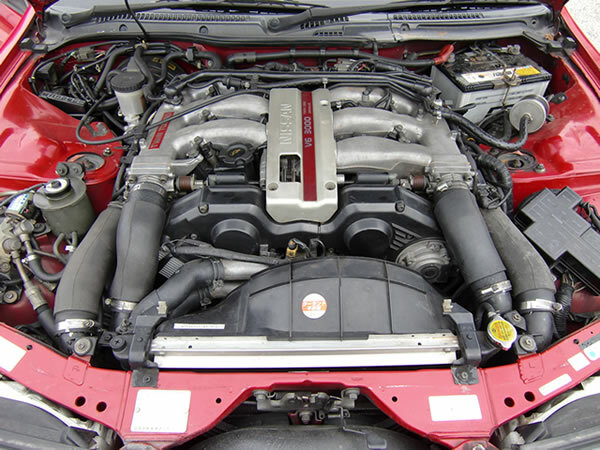 5spd comes with VG30DETT 3L V6 DOHC Twinturbocharged(Very famous) Engine. PRICE: F.O.B Osaka Japan 395,000JPY, Plus shipping fees. We can arrange “RORO” or “Container” shipping as your requests. 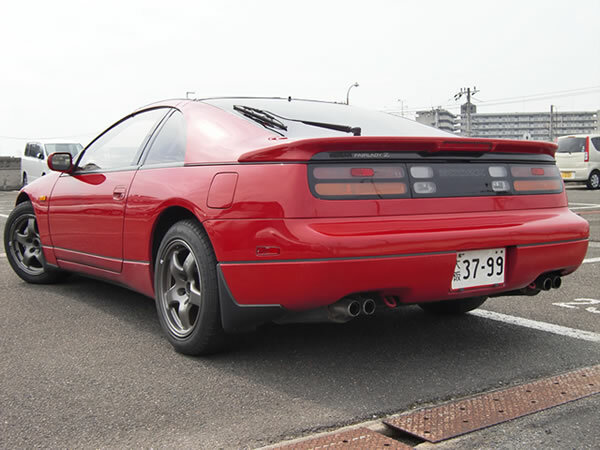 Posted: 10 月 26th, 2009 under Nissan, 未分類.